Yanlexis Arizaga only spoke for about five minutes, but that was more than enough time to leave a lasting impression on a room full of people at Tavistock Country Club. 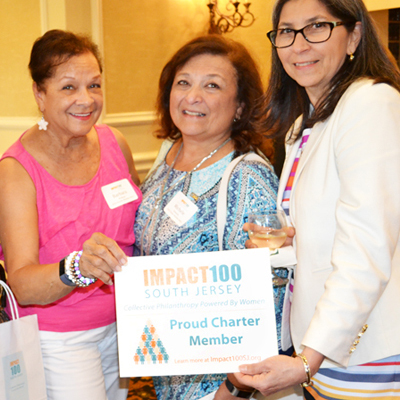 This was last June during the first annual meeting for Impact100 South Jersey, a women’s collective giving group that seeks to donate $100,000 a year to a worthwhile nonprofit in the area. Arizaga was representing Hopeworks Camden, one of three finalists for the inaugural grant. Arizaga is now employed at Hopeworks as a youth training specialist and helps new trainees to complete the program and prepare for internships. 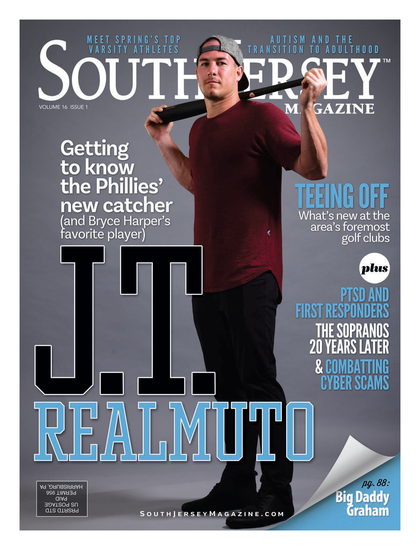 She is also attending Camden County College and plans to pursue a career in human services.